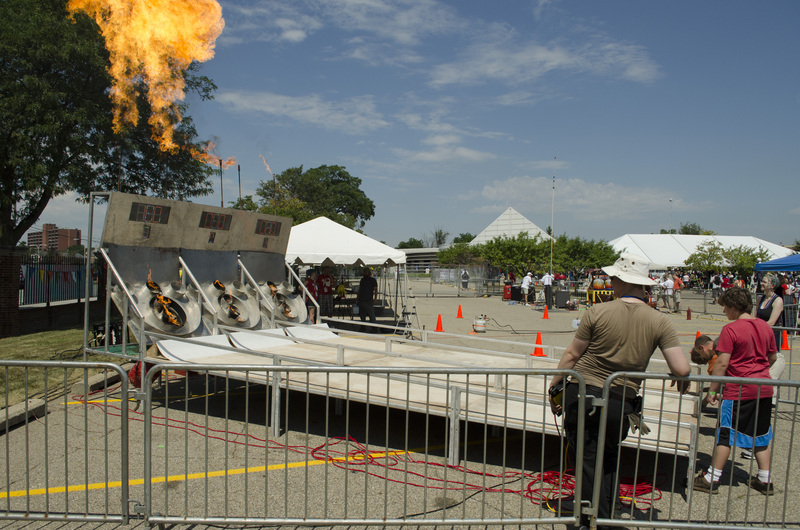 Maker Faire Detroit is sliding into day two with another full day of projects, presentations, and plumes of flame. Missed day one? Not to worry, below is a slideshow of some of the many creative expressions from the Faire’s first day.